SoCA’s Brunswick studio is a fertile learning, making, drawing, and exhibition space. The main ceramics studio is equipped with high-quality wheels, a glaze lab and gas and electric kilns. The project space with its broad high walls, filtered light and winter fire is at SoCA’s heart. Continually refreshed with a changing display of work in progress, natural curiosities and objects to inspire, it is a place where senses are heightened and we are prompted to see the world anew. Classes at SoCA are taught by practicing artists in an environment where there is a deliberate orientation toward investigation of ideas and techniques, shared discovery and individual development. There is a strong focus on enabling students to work – and play – from their creative centre and grow a sustainable practice from this foundation. This approach contributes to a sense of vitality and possibility that is reflected in the quality and diversity of student work. Beyond formal classes, we also work with invited artists from other disciplines to develop ceramic projects and several of our teachers base their studio practice at SoCA, further enriching an ever-evolving and inspiring creative space. Shane Kent trained as a potter in Japan and Australia before completing a Bachelor of Fine Art (Ceramics), post-graduate studies in sculpture and education, and a Masters in Drawing. He taught the Diploma of Art (Ceramics) at Box Hill TAFE from 1989-2011. He has been exhibiting in Melbourne since 1985, most recently at Australian Galleries. 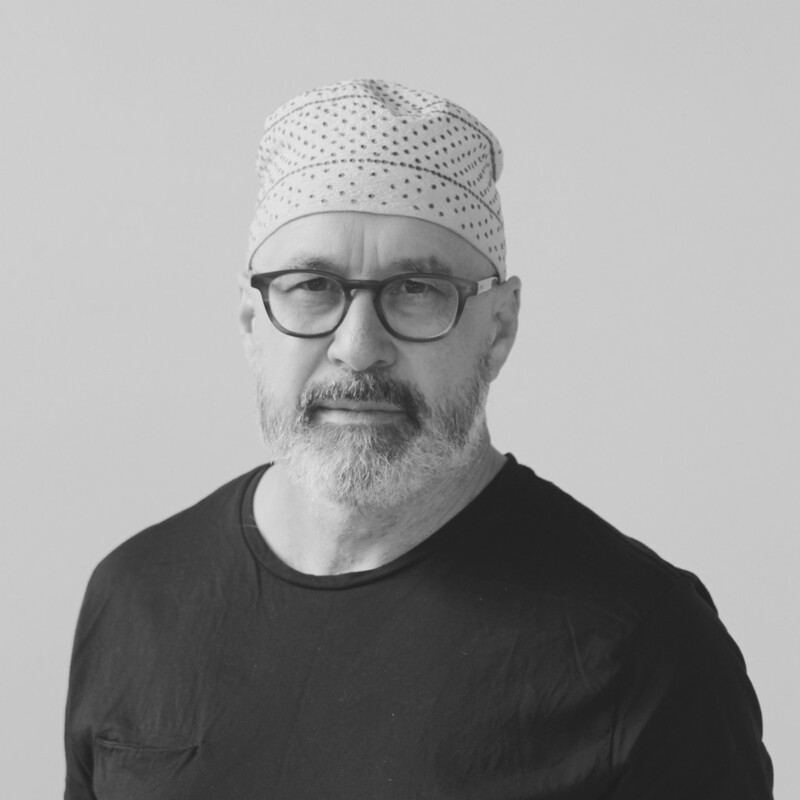 Since 2011 he has undertaken major ceramic commissions through design studio Projects of Imagination for custom tableware, lighting, bespoke tiles and artwork. Shane has a deep interest in explanations of creative processes, which he continues to explore in his own practice and his teaching. Both the studio environment at SoCA and his approach to teaching are informed by an intention to inspire and nurture creative emergence, open up ways of seeing, bring awareness to creative processes and foster the independence necessary to a sustainable art practice. 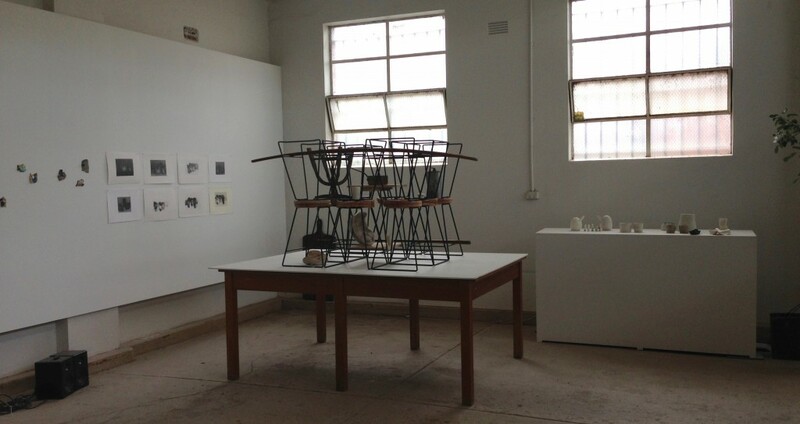 Kate Jones has completed a Diploma of Art (Ceramics) and a Bachelor of Arts (Fine Art) with honours at RMIT. 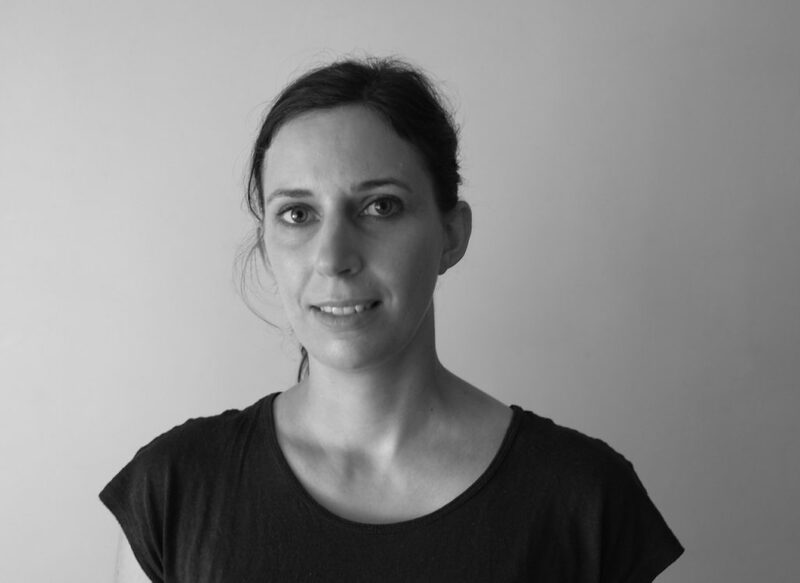 She was awarded the Trudie Alfred Bequest in 2013, the Craft Victoria Fresh award in 2014 and the Victorian Craft Award for Ceramics in 2015. Exhibitions include solo shows at Stephen McLaughlan Gallery, Craft Victoria Gallery and the Sofitel Hotel, Melbourne. 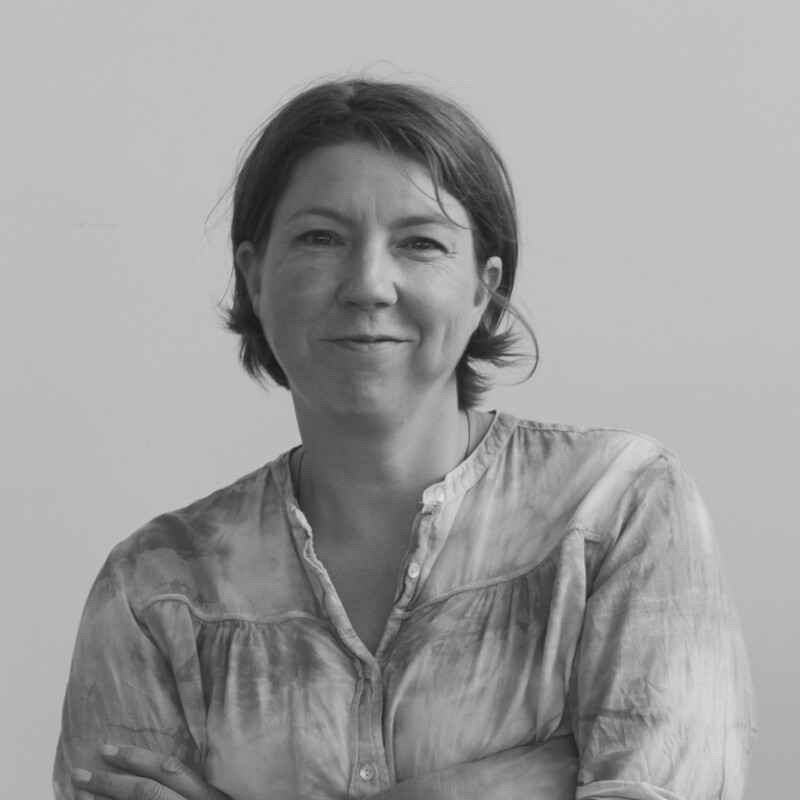 Kate has been an integral part of SoCA’s evolution, involved in teaching, research and studio management. Her private studio is based at SoCA. Kate teaches throwing and hand-building and closely assists with the Studio Program. 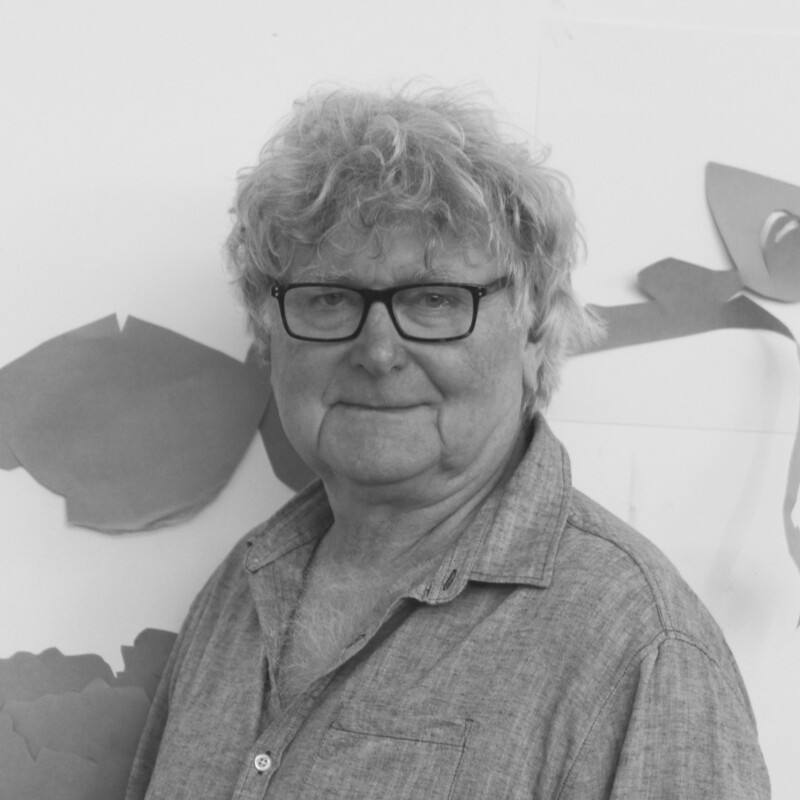 Neville French has a Master of Fine Arts and extensive experience as a ceramic artist and teacher. He taught the TAFE Diploma of Art (Federation University, Ballarat) from 1982-2012. He exhibits in Australia and overseas and his work is represented in numerous public collections including the National Gallery of Australia. Neville’s interest is in innovative tableware and sculptural vessels. He is inspired by a deep connection to the landscape and is known for his expressive use of glaze and its relationship to form, tactility, weight and light. Neville teaches in the wheel-forming stream of the Studio Program, ‘Clay & Fire’, bringing a particular focus to glaze development, utilising local clays, wood ash and reduction firing. 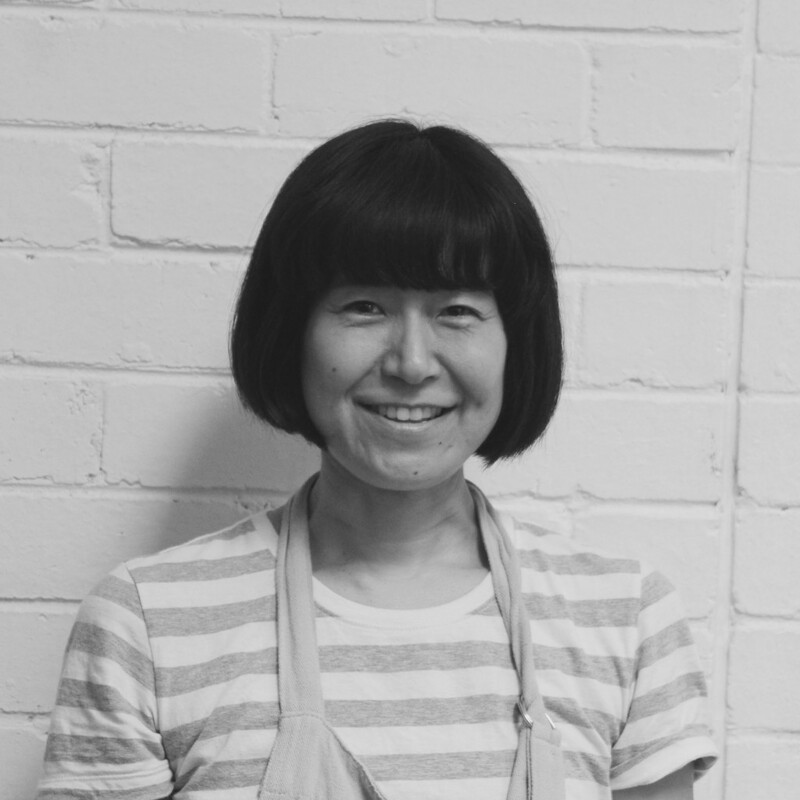 Yoko Ozawa has been making ceramics since 2003 and currently bases her studio practice at SoCA. She discovered pottery whilst working as a graphic designer and studying Japanese painting in Tokyo. Yoko’s unique pieces are inspired by Japanese slow design, an appreciation for the simple, functional and organic. She exhibits her work in Australia and Japan. Yoko teaches in the Potter’s Art classes at SoCA. David Gatiss has a Master of Visual Arts and a long-standing practice in drawing, painting and printmaking. He exhibits work in Australia and overseas and is represented in public collections including the National Gallery of Australia. 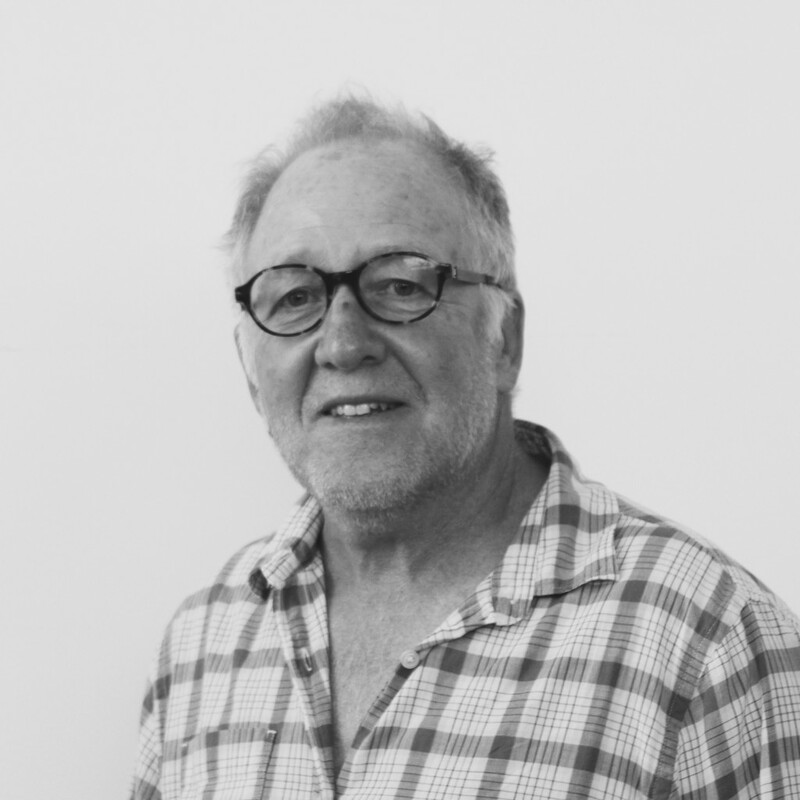 David has extensive experience teaching drawing at the tertiary level and over the past 20 years has organised drawing tours for students and other artists to some of Australia’s most remote landscapes including Central Australia, the Kimberley Ranges and Arnhem Land. In his teaching, he assists students to develop an independent drawing practice through exploring the interplay of elements including visual reality and felt sense, drawing media and processes. David teaches the Drawing Projects class at SoCA. Tara Shackell has completed a Diploma of Art (Ceramics) and a Bachelor of Arts (Fine Art) at the Victorian College of the Arts. She makes ceramic objects including plant pots, vases and tableware from stoneware and porcelain. Thrown on the wheel or hand-built, her ceramic pieces are designed to be beautiful to use. Tara’s work explores the relationship between form and surface and the subtle interactions which can occur between clays and glazes. Tara teaches in the Potter’s Art classes at SoCA.